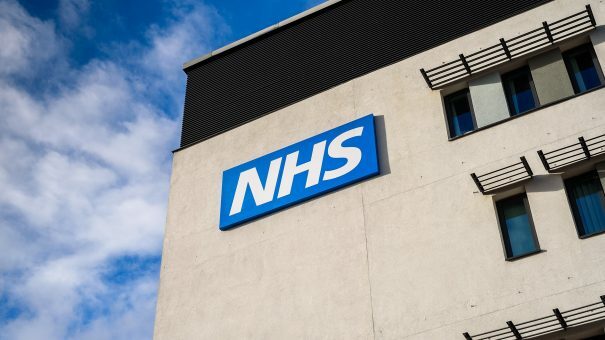 Campaigners have said Prime Minister Theresa May’s pledge to boost NHS coffers by £20 billion a year will be insufficient to meet patients’ needs, following years of underfunding. Her promise follows years of financial struggle and the need to meet performance targets in areas such as A&E and cancer waiting times, and achieve standards mental health and primary care. Also, the government has been pressured to honour the notorious pledge plastered on buses during the EU referendum campaign, which claimed that Brexit would make £350 million a week available to the NHS. Chief executive of the NHS, Simon Stevens, told ministers in November that the health service needs an extra 4% a year in budget rises, a figure that has been endorsed by thinktanks and medics. Echoing this, the Office for Budget Responsibility (OBR) recently projected that NHS spending would have to increase by 5.3% of national income over the next 50 years if it is to meet increasing demand for its services and other cost pressures. It is expected that taxes will be increased to create the extra revenue and, in real terms, will be closer to 3% rather than the asked-for 4% called for by Stevens. An analysis by The Health Foundation, an independent charity committed to bringing about better health and healthcare in the UK, warned that a 3.4% annual rise would be insufficient to prevent patients having to wait even longer for care. She concluded by saying that tough choices must be made on where to invest. So, the details of May’s promise remain unclear, but it would appear that this trumpeted cash boost is no panacea for the struggling service.